The Broadcast Film Critics Association (BFCA) and the Broadcast Television Journalists Association (BTJA) have announced the nominees for the third annual Critics’ Choice Documentary Awards. The winners will be presented their awards at a gala event, hosted by science educator and television personality Bill Nye, on Saturday, November 10 at BRIC in Brooklyn, New York. 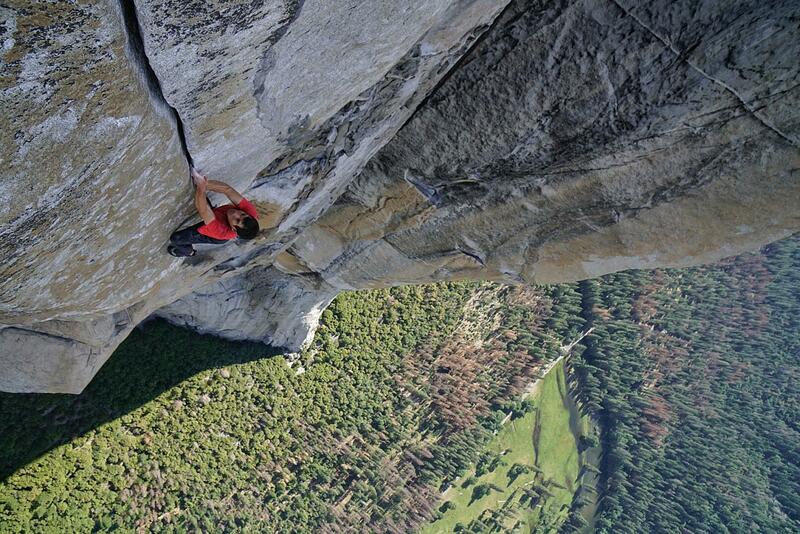 Jimmy Chin and Elizabeth Chai Vasarhelyi’s “Free Solo” leads this year with six nominations and one honor, including Best Documentary, Best Directors, Best Sports Documentary, Most Innovative Documentary, Best Cinematography, Best Editing, and a Most Compelling Living Subject of a Documentary honor for Alex Honnold. “Minding the Gap” and “Wild Wild Country” follow with five nominations each, with “Dark Money,” “Hitler’s Hollywood,” and “Won’t You Be My Neighbor?” each earning four nods. MY FAVORITE AWE AND WONDER RESOURCES A daily dose of awe and wonder makes us more compassionate and caring people.